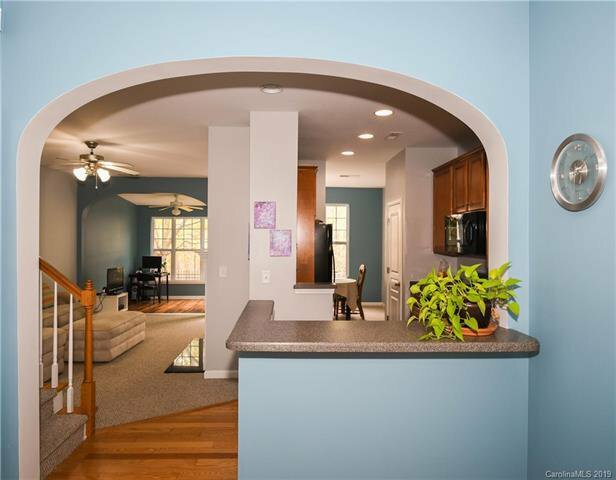 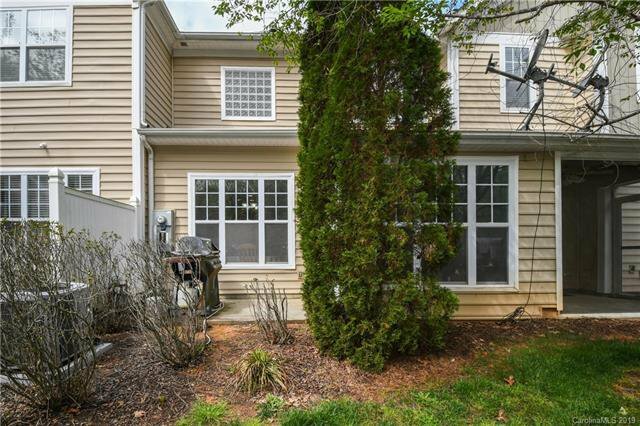 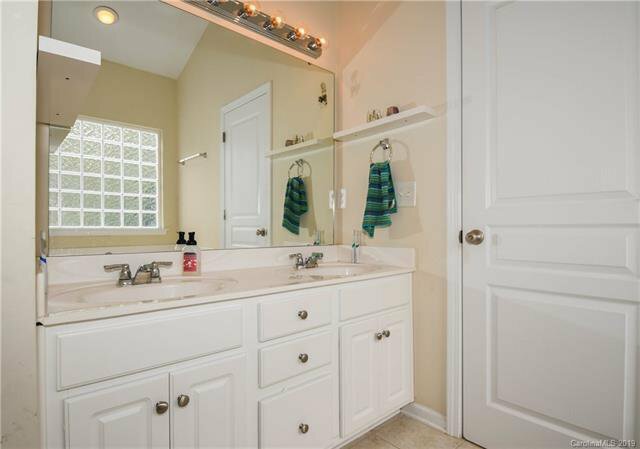 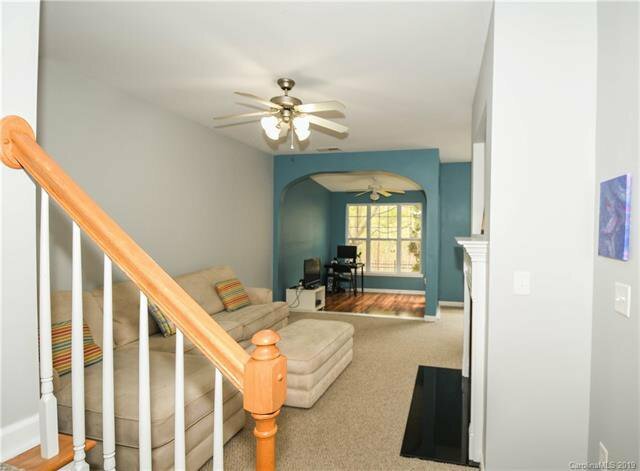 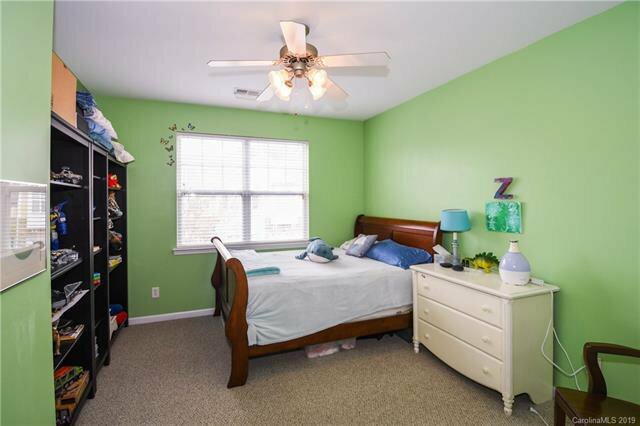 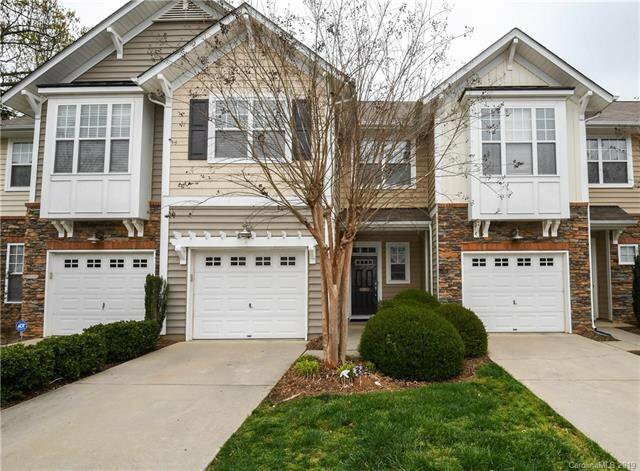 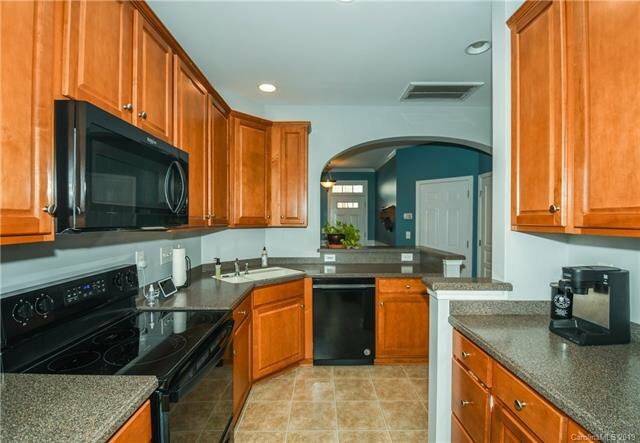 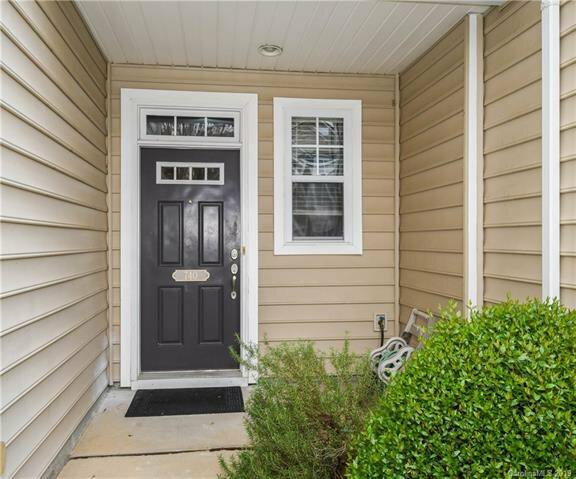 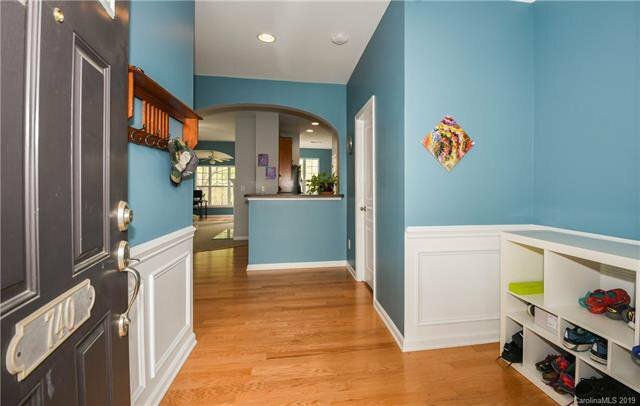 Spotless townhome showing price of ownership in the desirable Whitley Mills Subdivision. 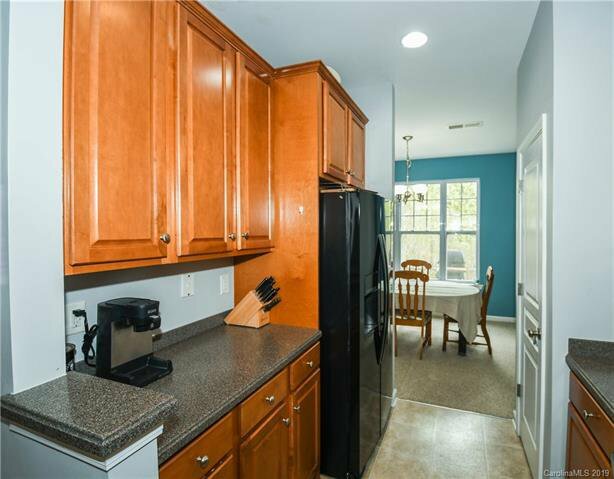 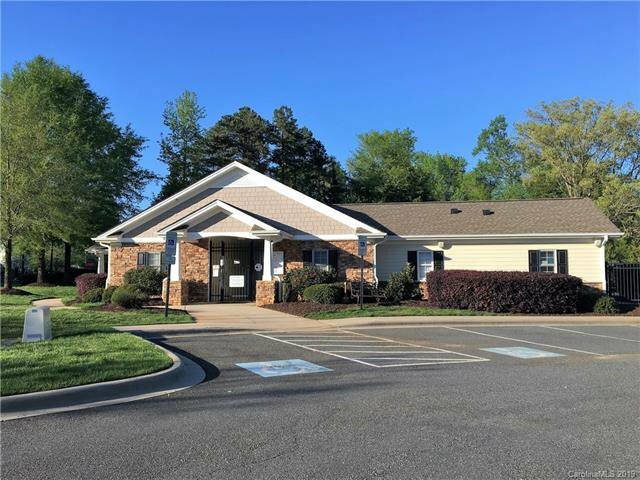 Open bright floorpan with fresh paint, chef's kitchen with solid surface countertops, new appliances, and 42" cabinets. 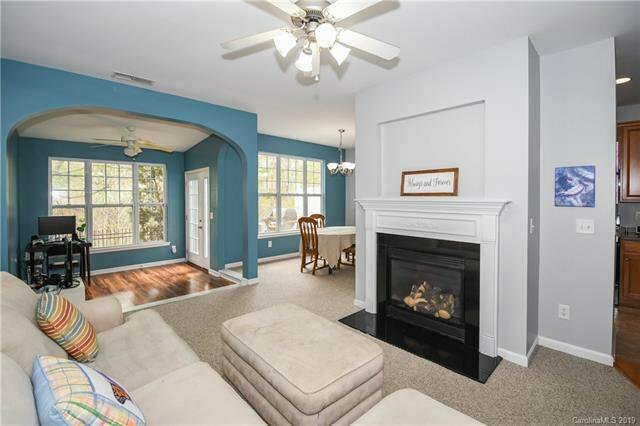 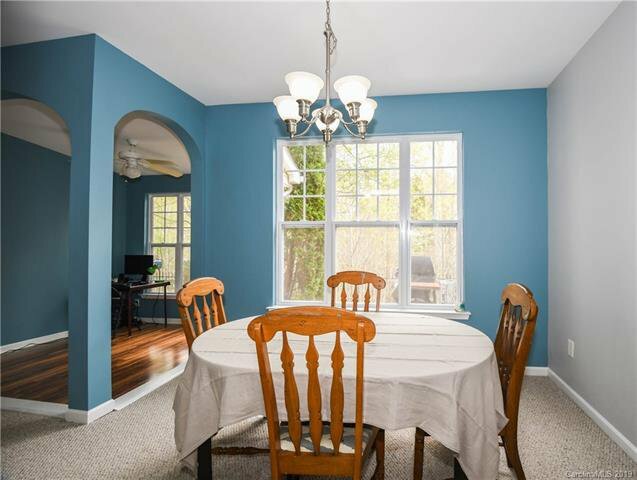 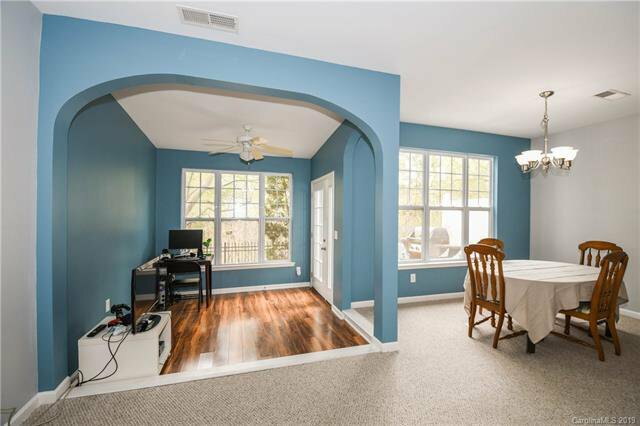 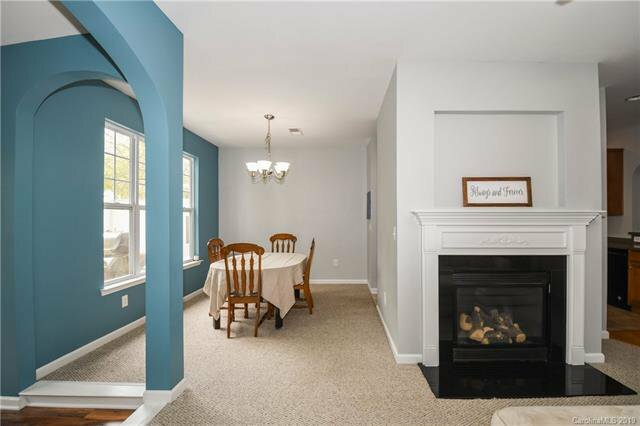 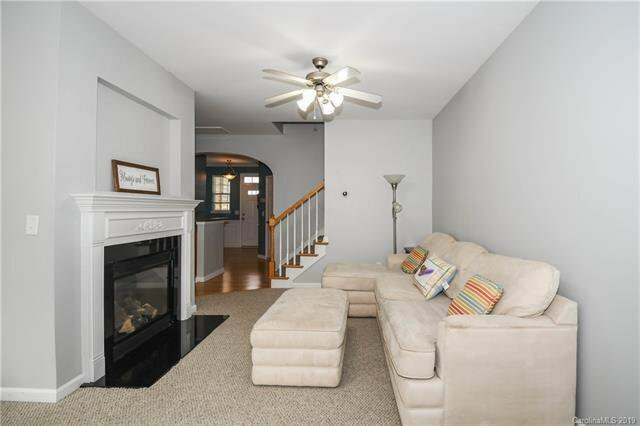 Great Room with Fireplace open to newly converted sunroom which offers more main floor space. 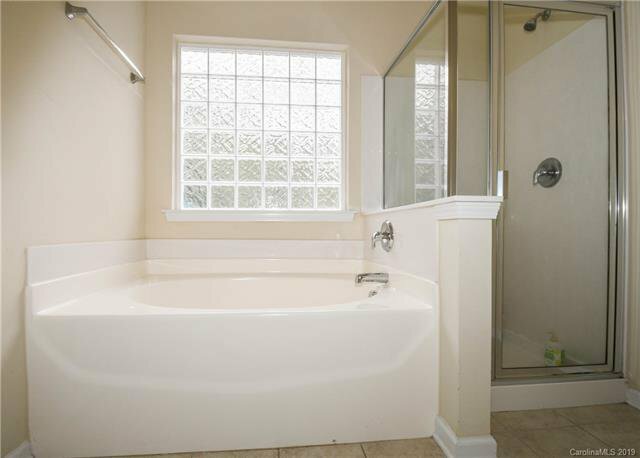 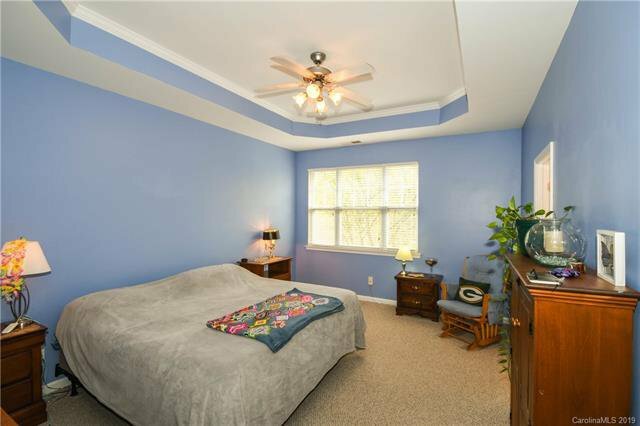 Owners Suite offers tray Ceilings, Separate Shower and Garden Tub. 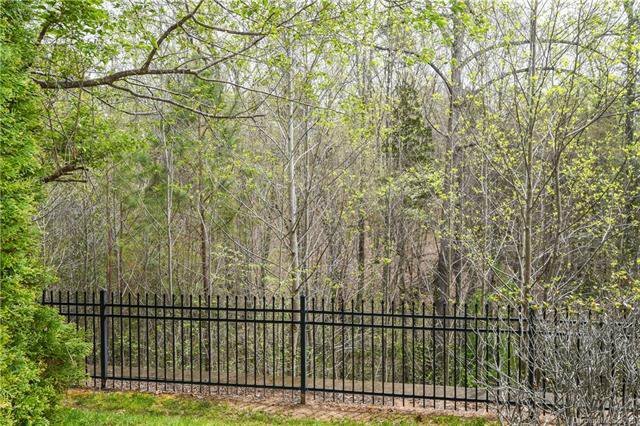 This is one of the few townhomes that backs up to the woods which offers tremendous privacy. 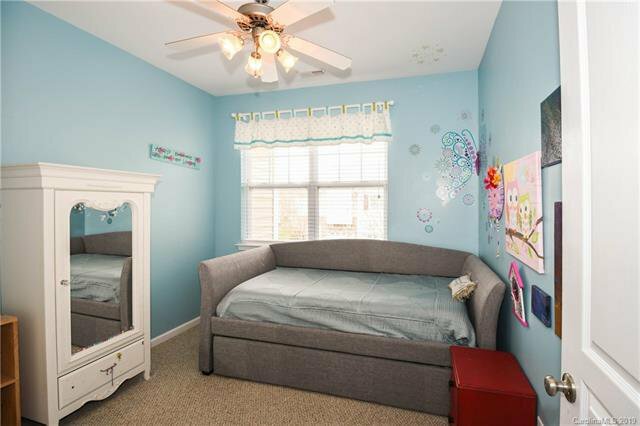 It's all about location walk to Pleasant Knoll Schools, minutes from restaurants and shopping. 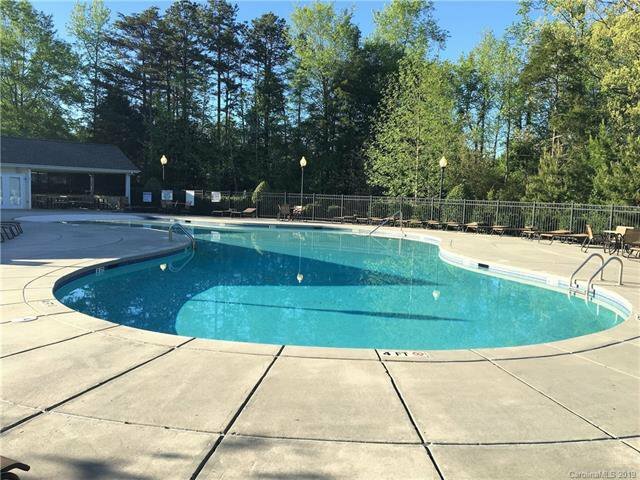 Community Pool and Clubhouse, this one will move quickly show and sell.